Spring is here and summer is just around the corner, so it's time to put away the deep autumn / winter lip colors and bust out the brights! 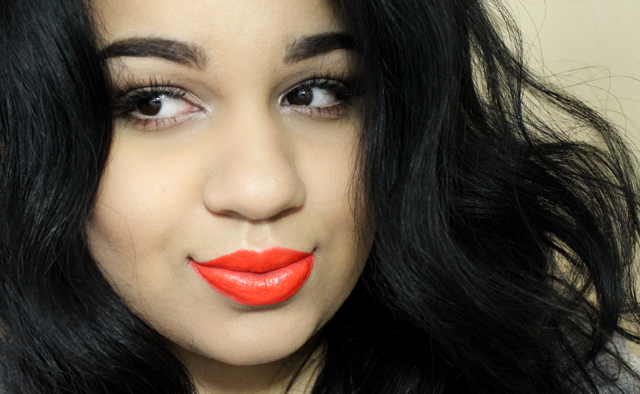 There is nothing I love more in the spring and summertime than rocking a bold and vivid lip color. My makeup tends to be on the lighter and barely-there side during the warmer season, so adding a bright pop of color on my lips is just the thing I need to add a fun touch to my otherwise, unexciting makeup look. 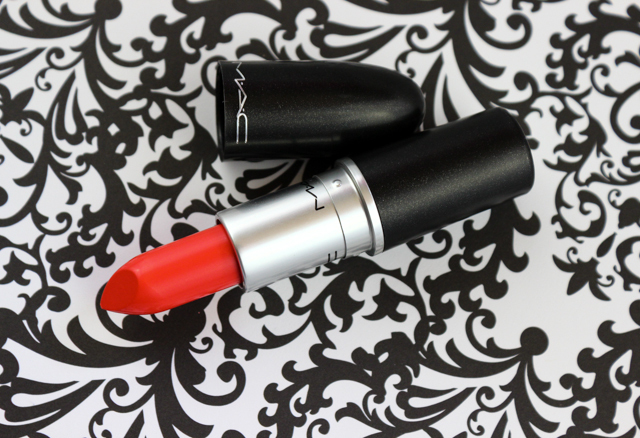 When I first laid eyes on MAC's Morange lipstick, I just knew I had to add it to my collection. The bright orange hue is not only striking, but super flattering on. Morange contains a creamy and smooth texture that glides onto lips effortlessly, without any tugging or emphasis on dry areas. The color is very opaque, and it imparts a shiny finish that compliments the vibrancy of the orange coloring beautifully. When it comes to longevity, Morange hangs around for about 4-5 hours before a touch-up is needed. When I sport Morange, I tend to keep the rest of my eye and face makeup to a minimum, since I want the main focus to be on Morange. A color as gorgeous as this deserves to take center stage and shine on it's own, no? 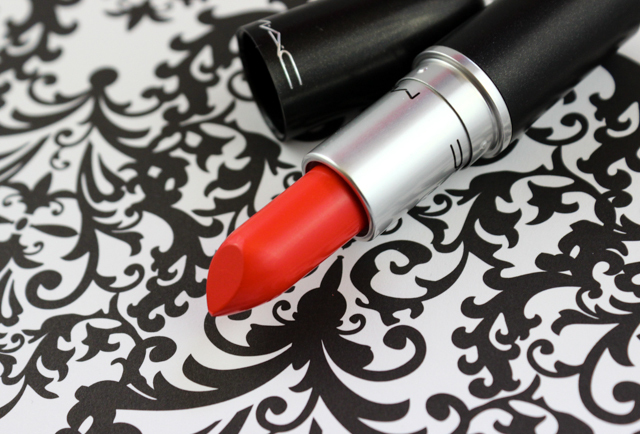 Overall: If you are on the lookout for a fun summer lip color, definitely check out Morange next time you are at a MAC counter. 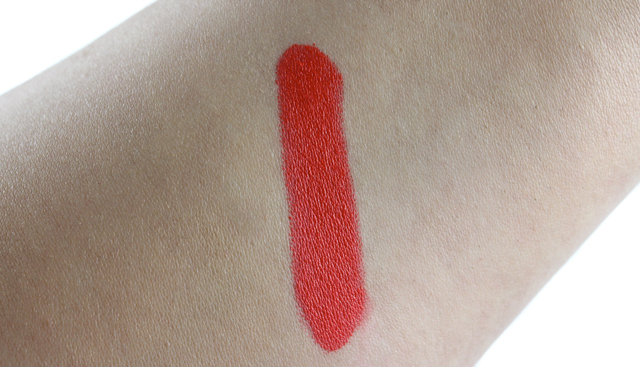 It packs a great pigment punch and the formula is just as nice. This is going to be one of my favorite summer lip colors, for sure. You won't be disappointed. Have an awesome Memorial Day weekend, lovelies! What do you all think of MAC's Morange lipstick?